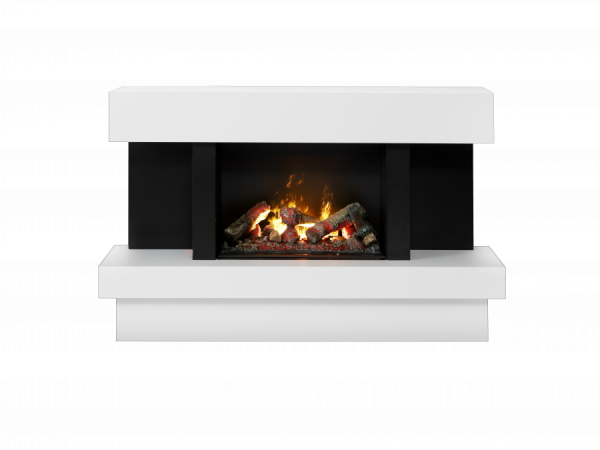 Product information "Dimplex Talia Opti-Myst Fire Suite"
The Dimplex Talia makes an immediate focal point for any space. With its fresh monochrome finish it brings warmth and style in equal measure. Easily controlled by the remote control, you experience the incredibly realistic Opti-myst flame and smoke effects alongside the brilliantly concealed 2kW electric fan heater. Related links to "Dimplex Talia Opti-Myst Fire Suite"
Customer evaluation for "Dimplex Talia Opti-Myst Fire Suite"